Fulfill your destiny with the Quickspin video slot titled Eastern Emeralds released in July 2018. It seems that Asian-themed games are always popular and this one is set somewhere in the heart of China with the reels surrounded by traditional temples and serene nature. 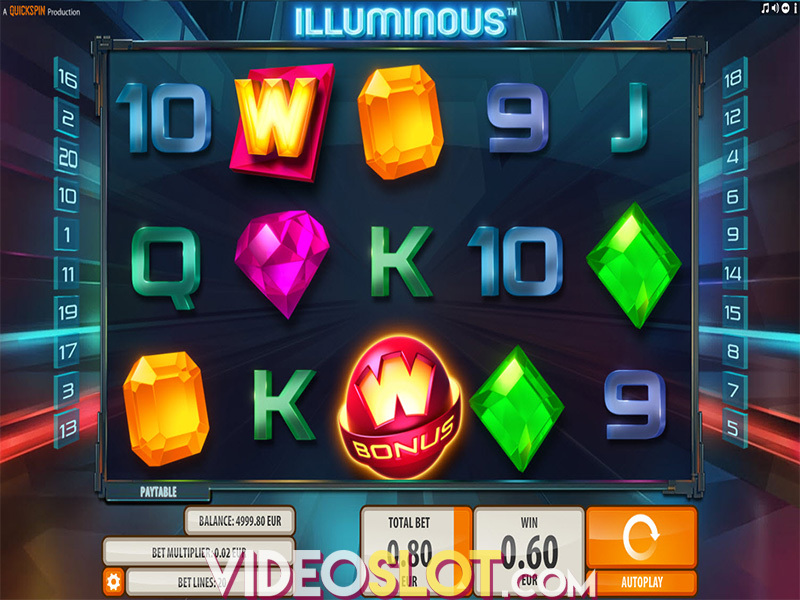 Showing off some stunning graphics, solid animations and a calming soundtrack, Eastern Emeralds will additionally keep you involved for you can benefit from Multiplier Wilds and the Destiny Bonus which brings 4 different Free Spins Games and multipliers as high as 1,680x the bet. Eastern Emeralds is a video slot with a 5x3 layout and 20 fixed paylines providing steady payouts due to an RTP of 96.58%. Symbols deliver prizes when appearing on a payline on adjacent reels from the leftmost position to right.The only thing you need to do when the game loads is to set the value of the total bet ranging from $0.20 to $100 per spin. 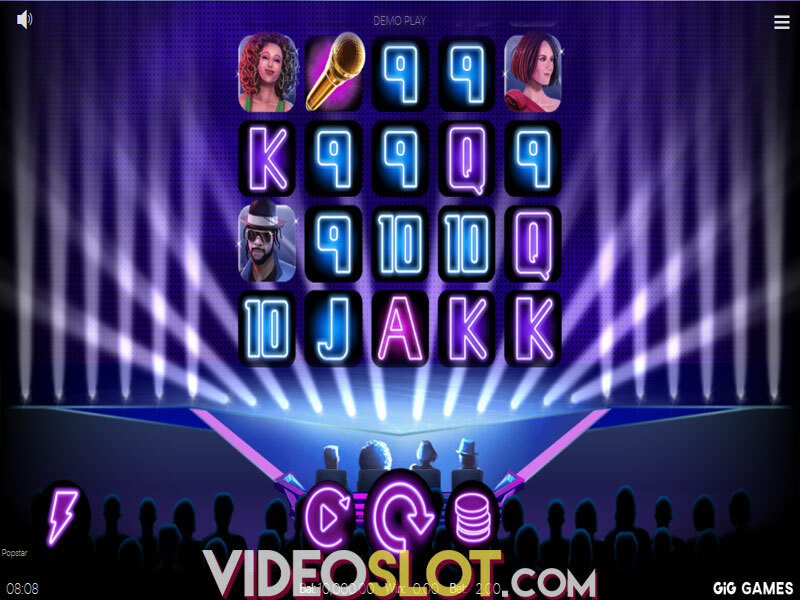 Press Spin to start the game or turn on Autoplay with up to 1,000 automatic spins to keep the reels spinning. All high-value icons include traditional Chinese symbols and so the golden Dragon awards the greatest prize of 7.5x your bet when 5 of a kind land on a payline. Aligning 5 gold Fish and Turtles will deliver a 5x and 4x your bet respectively. The golden Ingots and Coins award 3x bet each for 5 matching symbols on a payline. Low-value icons are represented by playing card symbols 10 through Ace delivering from 1x to 1.25x your stake for 5 of a kind. To make the best possible winning combinations look out for Emerald Wild that will substitute all other symbols except Bonus. 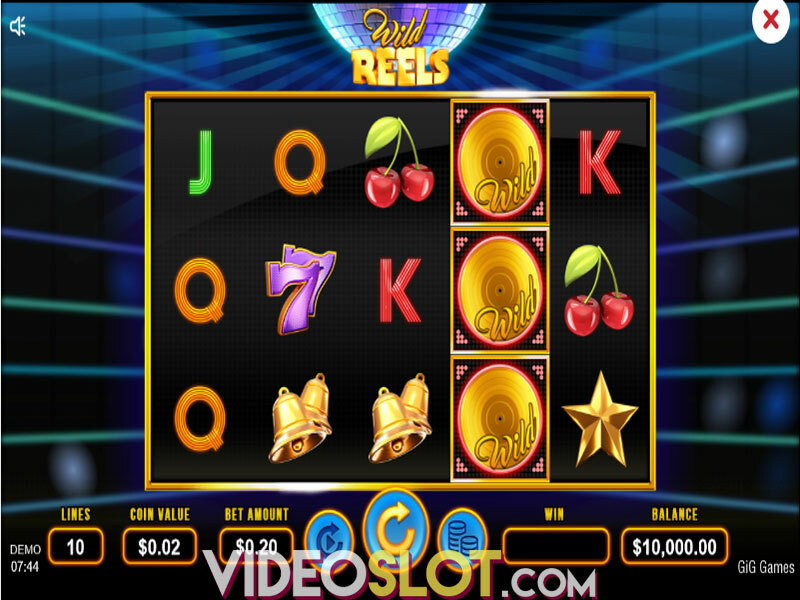 Wild only appears on the reel 1 in the base game and during the Free Spins Bonus. Landing 5 will grant you a prize of 750 coins. One more Wild in Eastern Emeralds is in charge of bringing mega wins. Multiplier Wild appears on all the reels and replaces all symbols but Bonus Scatter. If 2 or more land on a payline their values will be multiplied and then applied on your win. Multiplier Wilds have the same value as the reel they appear on. Bonus symbol is depicted as a red phoenix and appears on the three central reels only in the main game. When 3 Scatters land anywhere on the mentioned reels, they will trigger the Destiny Bonus feature. 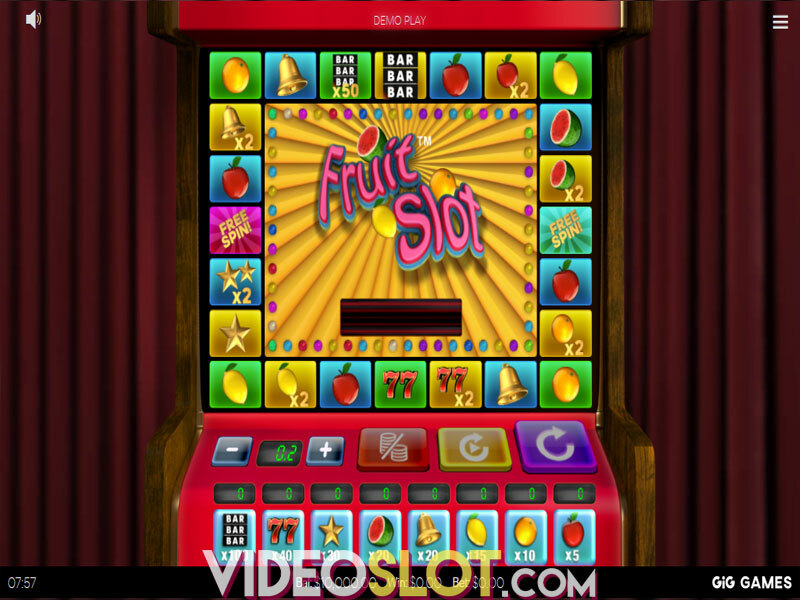 You will be offered to choose from 4 different options of Free Spins. Select your Bonus wisely and receive from 6 to 15 free spins with multipliers from 120x to the staggering 1,680x the bet. Options with less spins carry a greater risk but also a higher winning potential. As the Bonus symbol doesn’t land during this feature, it cannot be retriggered. As Eastern Emeralds is available on all devices, smartphones, tablets and desktops, you can give it a try whenever and wherever you decide. 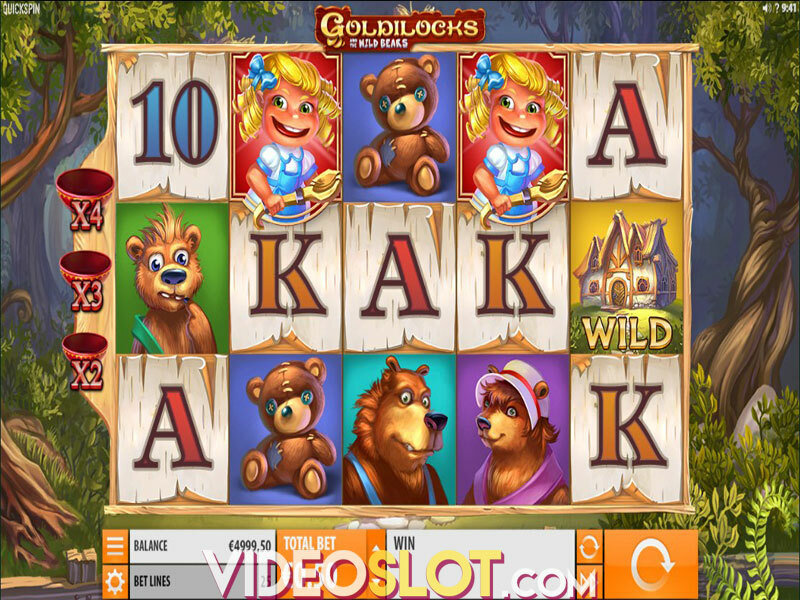 You will surely enjoy this relaxing, yet engaging slot due to all Multiplying Wilds that spice up winnings. To make things even better, the Bonus Round, with up to 15 free spins and multipliers up to 1,680x the bet, gets triggered quite often and provides opportunities of landing massive wins. Where to Play Eastern Emeralds?